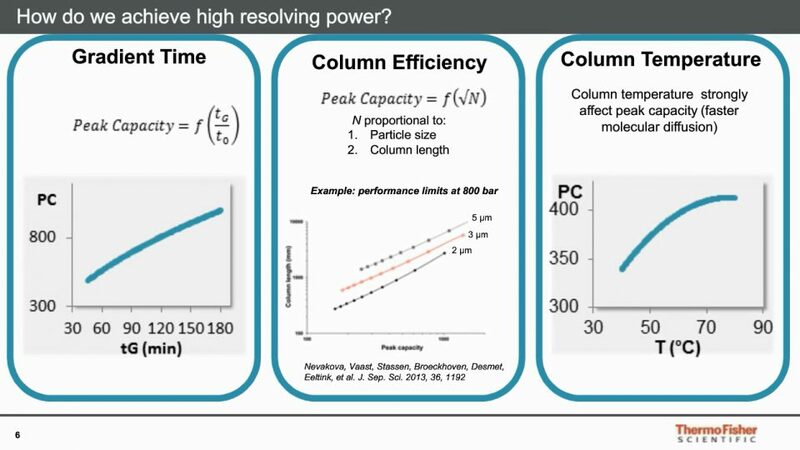 How to achieve ultimate retention time reproducibility & high resolution separation of peptides. Learn how to increase confidence in biopharma peptide mapping. In this webinar series, four new technologies will be demonstrated that dramatically improve upon established mapping workflows.